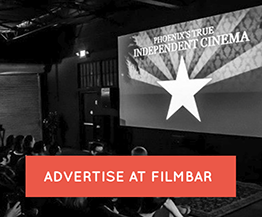 Our community is important to us here at FilmBar -- and that's not an empty sentiment. We have a slew of community partners we work with on an ongoing basis, as well a large number of "single-event" organizations we've work with over the years. 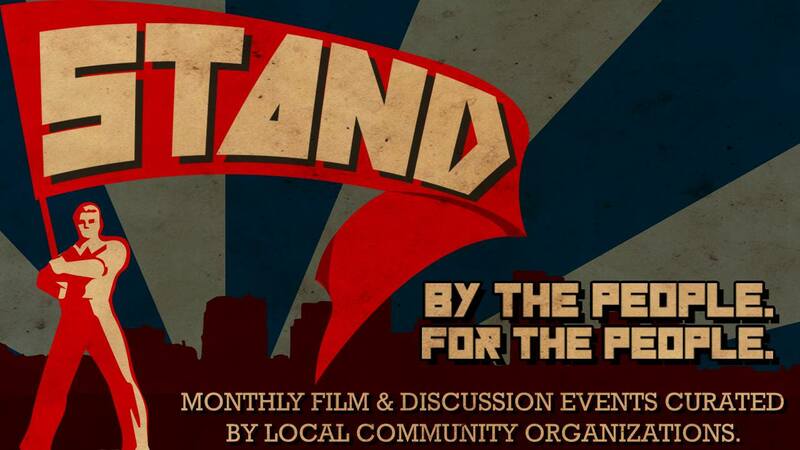 During one of our recent "rumination sessions" on how to continue to support our community we thought, "Why not give our local no-profit and community-supportive organizations a night each month to screen films that are important to them?" And, so, STAND was born! This program is designed with the intention of improving the social well-being of individuals, groups and neighborhoods. Are you a part of an organization you think could benefit from taking part in this series? Fill out the form below to let us know what you're thinking and we'll follow up with you to learn more about you! We look forward to hearing from you!